It is generally observed that more men like to wear jeans and trousers than women all around the world. 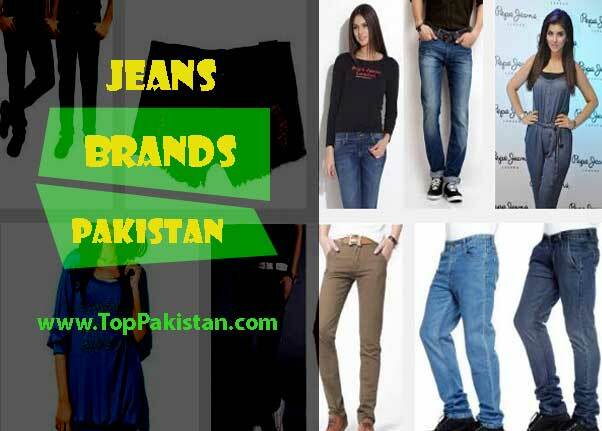 Jeans pants online shopping in Pakistan is now very active in all big cities of Pakistan. It has become a trend and fashion to wear jeans to looking smart and handsome. 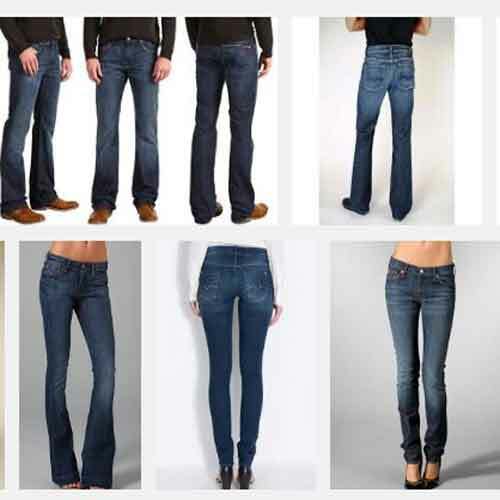 Jeans are available in different shapes and sizes and it is up to people that what kind of jeans they like to wear. Boys are too fond of wearing new dresses so we have also a post on new dress design for boys. 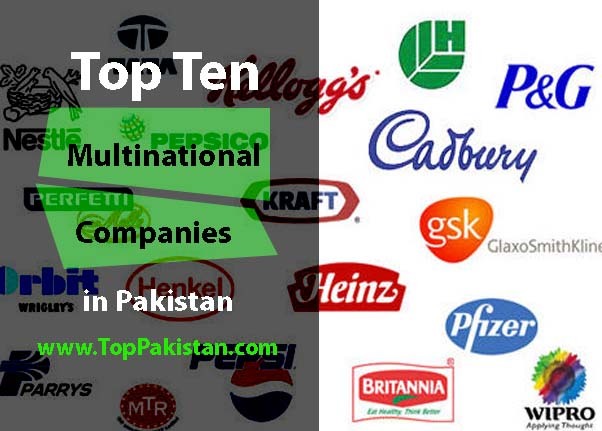 The most popular and top ten jeans brands in Pakistan are below. Dutch company G star is one of the famous jeans brands in Pakistan not only in Pakistan but also around the world. 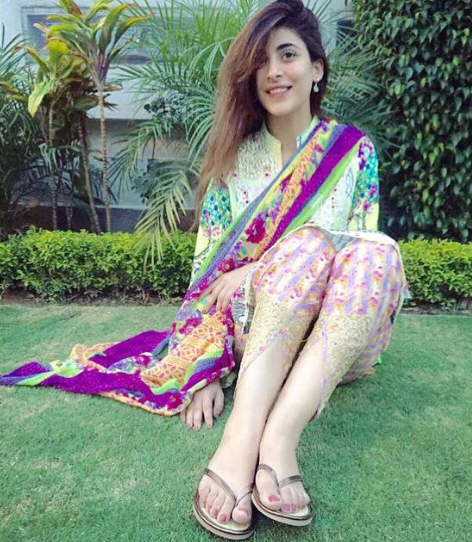 G-star Jeans was not a very big company in start, they were not producing big stock, but in past few years they become in leading jeans brand in Pakistan and youngsters really like there new designs and colors. 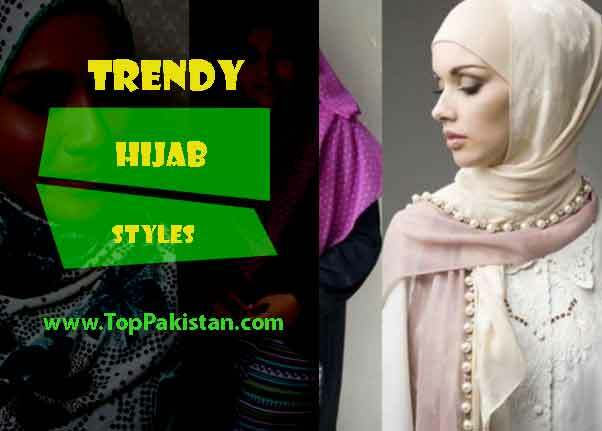 It also includes in top jeans brands list in Pakistan, Lucky Jeans often provide designer jeans that are labeled as ‘Jeans for every man’. 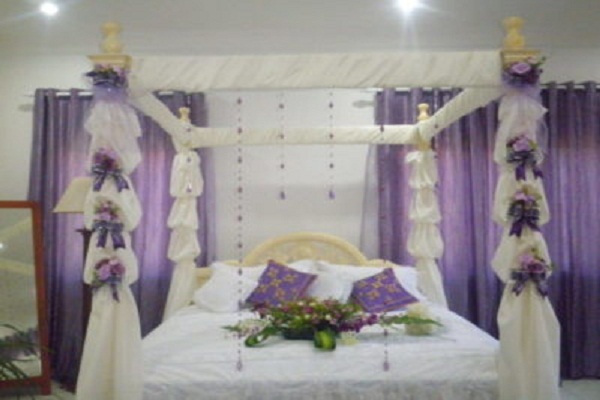 This brand is very famous for its fitting and quite amazing finishing. When you wear it you can feel quite relaxes and comfort. 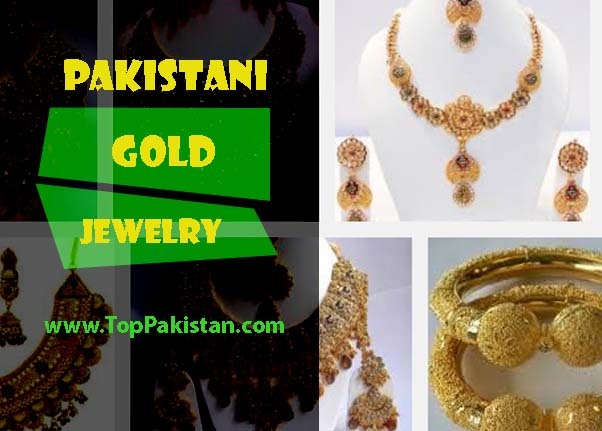 The brand has gained huge popularity among the fashion lovers in a very short period of time. It started business in the year 1973, Pepe jeans London is the top famous jeans brands around the world. 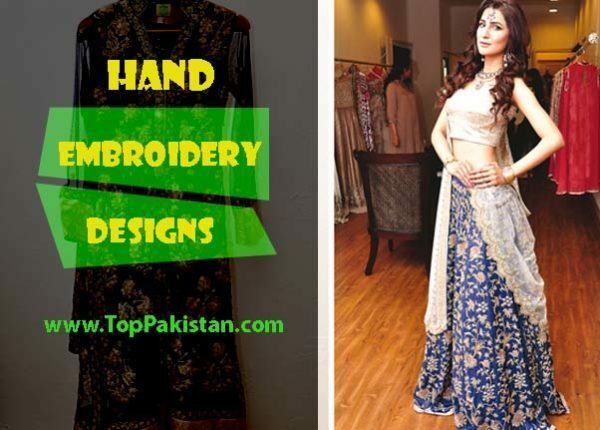 In the beginning, company started producing clothes on a very minor scale but after that these brand has become popular in all over the world. The main headquarter of the company is in Spain. 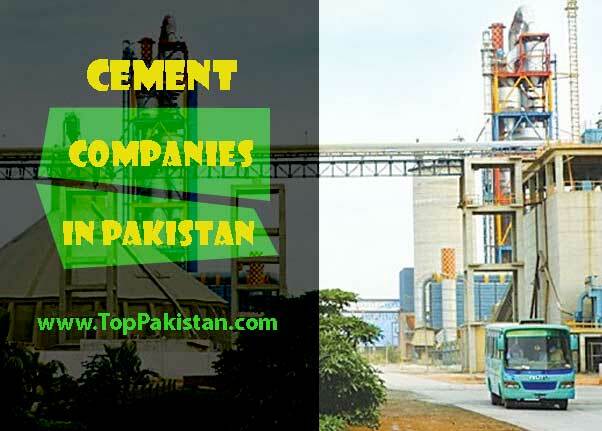 This company has started services from America and now is considered to be one of the famous jeans brand in this competitive era. 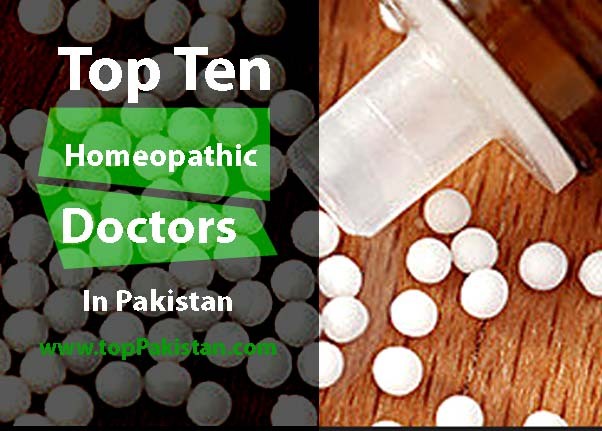 It is available in Pakistan at a very reasonable price. 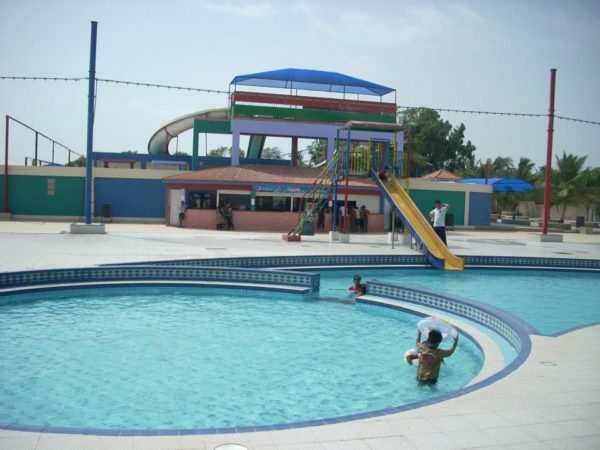 It has earned the popularity not only in America but other continent as well, like Pakistan and India. Guess Jeans is one of the most well known and highly quality brands but very expensive jeans brands. All over the world, this brand is the most demanded jeans for men. 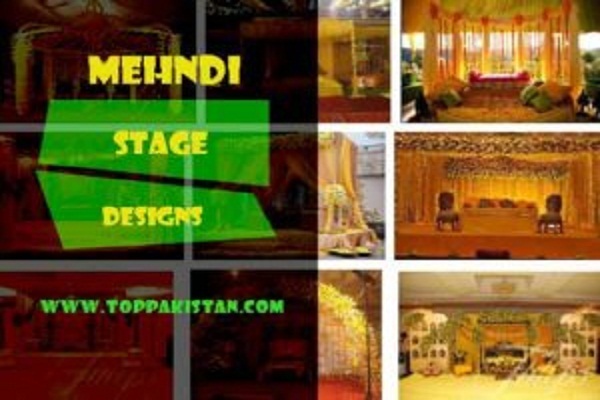 The brand is generally famous and popular among the upper middle society. The brand is renowned for producing expensive clothing line for gents. 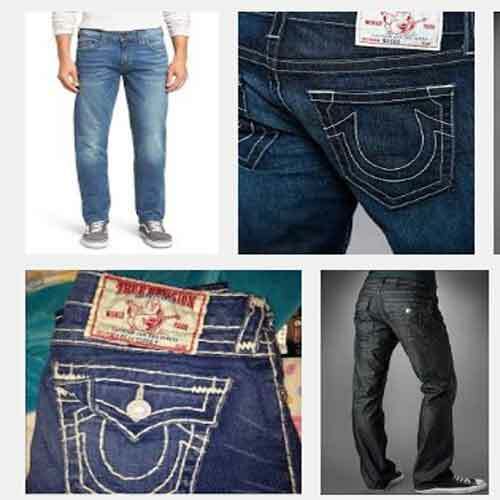 The brand, True Religion is very attractive and fabulous jeans brand among the men. The brand produces and designer jeans and high quality for men at a very normal price. 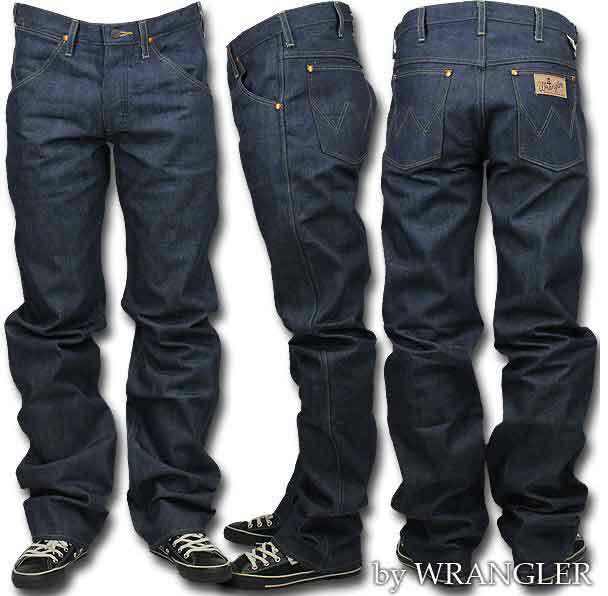 The True Religion jeans can be worn with t-shirt or any shirt combination. It is one of the famous jeans brand worldwide. 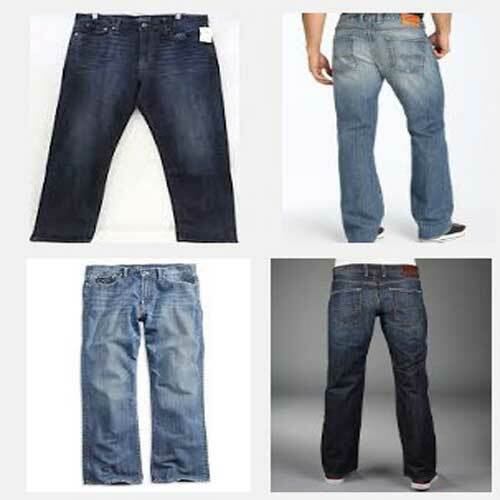 For All Mankind, jeans brand, manufactures jeans for men of all size, shapes and ages. 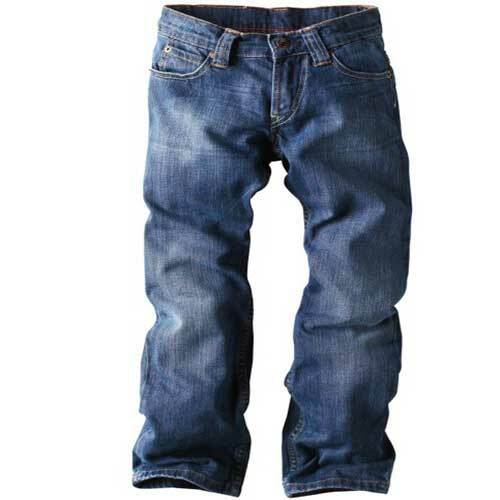 From small children to old man can get very good and high quality brand jeans for themselves. This brand creates designer jeans for all age of people. 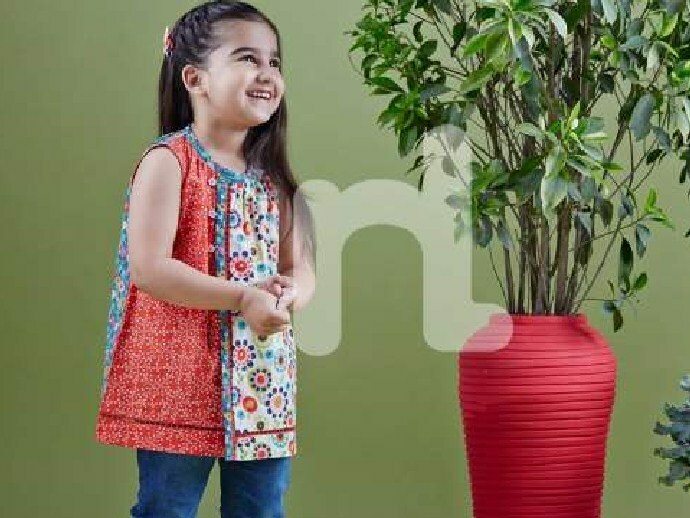 The brand has a good reputation and goodwill not only in Pakistan but all over the world. It is Italian brand that begun manufacturing jeans in year 1978. Even though, the company was started in Italy but it started selling the brand worldwide and become very popular all over the world. It is one of the most attractive and good looking jeans brands across the globe. It started manufacturing in 1853, but Levis Strauss become popular and famous jeans brands worldwide after 19th century. Levis jeans prices in Pakistan is very affordable. 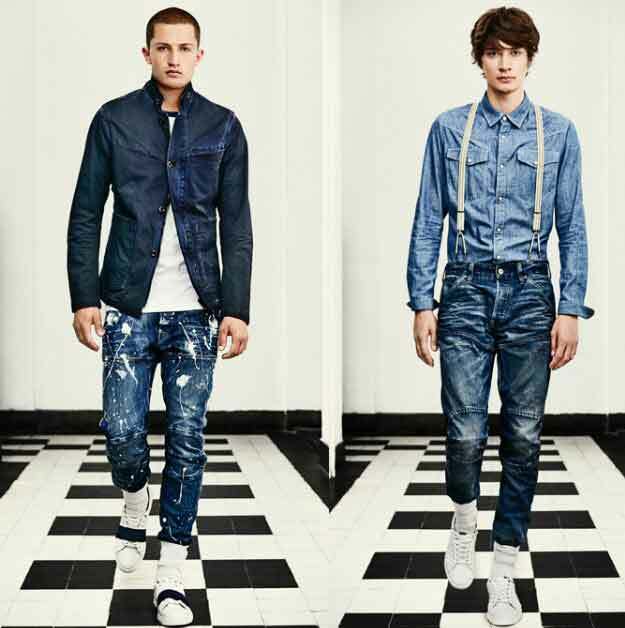 Levi’s manufactures jeans for all age, shapes and size. It is the one of the highest selling jeans brand for men in this rapidly changing world.